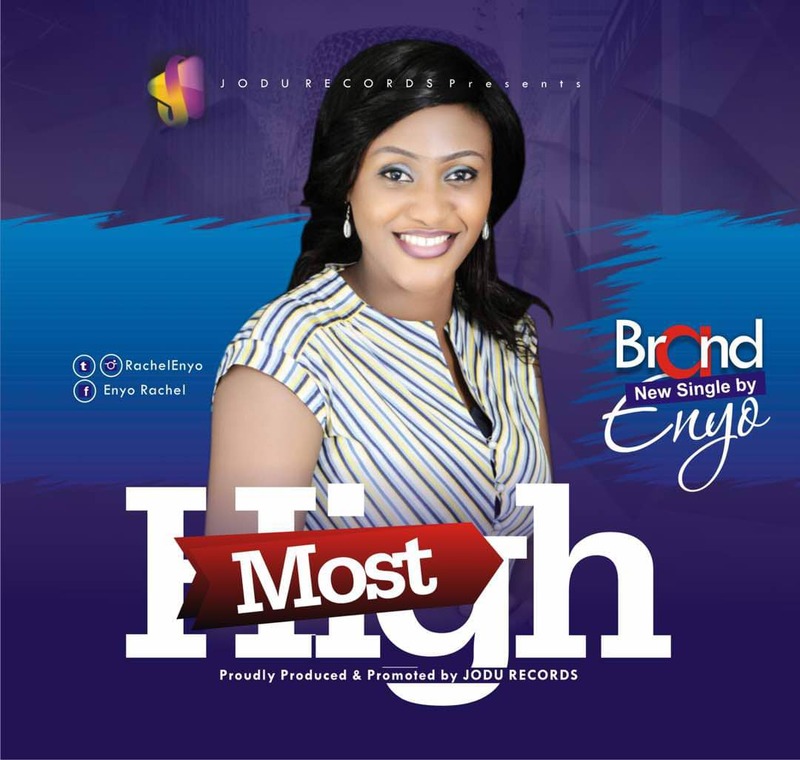 'Most High’ seeks to exude everything that God represents. How can I describe who you are? 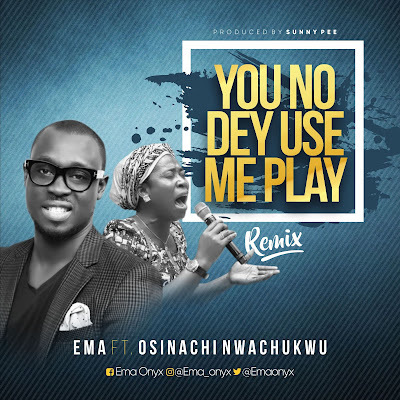 Joshua Rachel Enyojo is a gospel artiste and composer, popularly known as Enyo. She is a great lover of music. This love started at a very young age. At age 4, she was already composing and singing at every perceived opportunity. In 2013, she became the 2nd runner up of the Kogi Praise Talent hunt, Season 5. She had served for 2 years as a music director. She had completed her secondary school education from Girls secondary school, Ochaja in 2009. In 2012, she added another feather to her academic cap after she successfully completed a Diploma in Law. Furthermore, she is a graduate of Mass communication from the renowned Kogi State University (KSU), Anyigba. 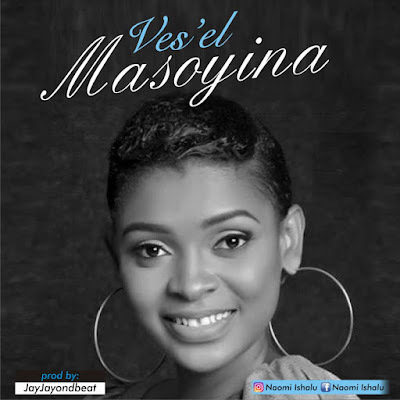 She released her 1st single titled ‘Chukwuebuka’ in June 2015 and another ‘Kidefojale’ in December 2016. She further released an album titled ‘Glorified’ in October 2017. Her desire daily is to be instrumental in God’s purpose and will.